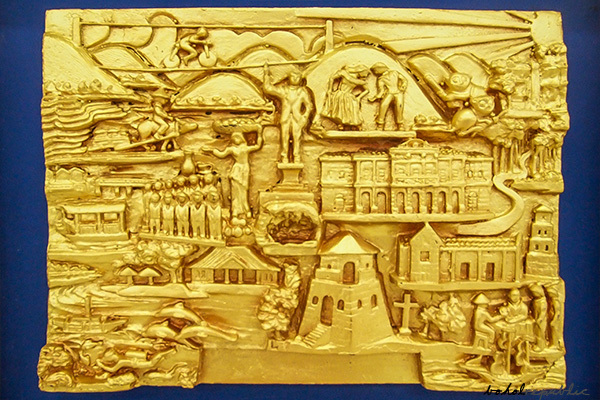 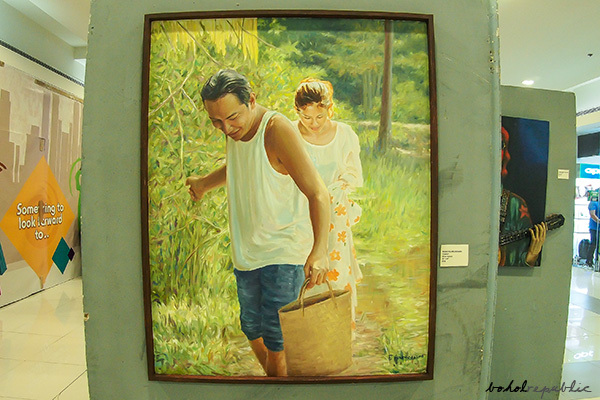 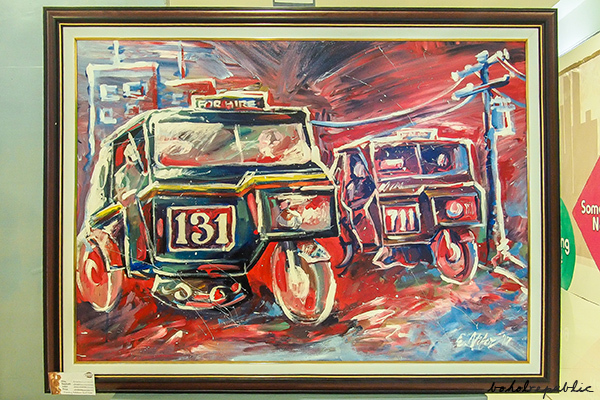 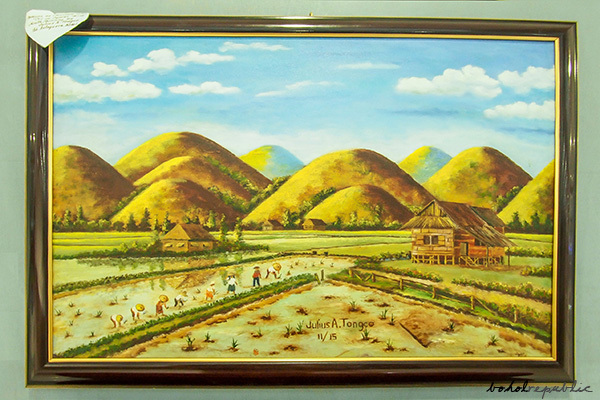 Rooted but no longer fettered by the sometimes clichéd forms of the “traditional”, “Bohol-Buhol 5” still very much highlights the “beauty and wonders of Bohol” but with varying strokes and fresher perspectives that can perhaps be ascribed to the ever-growing motley of participating artists. 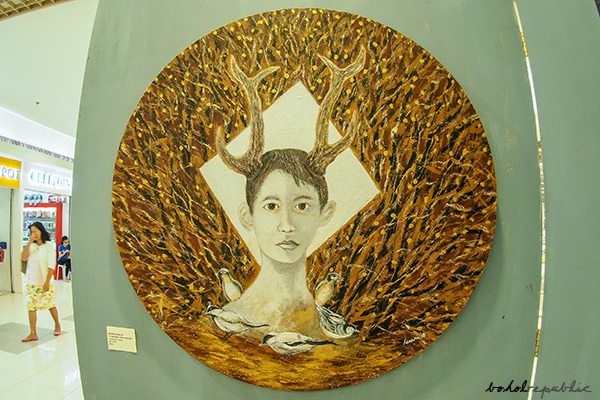 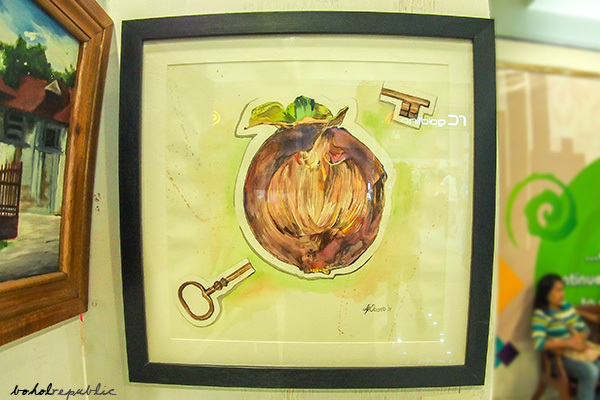 This year’s crop of exhibiting artists are good mixture of professional and hobby artists, the old and the young, the seasoned and the neophytes: Anafe Nemenzo, Arsenio Lagura, Jr., Audi Estrellada, Benedict Axell Macario, Betsy Alterado, Boggs Castro, Cesar Montano, Daisylou Daguipa-Manluza, Darwin Alingig, Denise Neri Te, Elvin Vitor, Froilan Galpo, Gabriel Café, Gay Ido Bernaldez, Geovanni Abing, Glems Barte, Glen Lumantao, Henri Cainglet, Janssen Bantuga, Jeffrey Sisican, Joey Labrador, Josefino Manhilot, Joselito Alipala, Joselito Jandayan, Joseph Ingking, Julius Tongco, Jumjum Ouano, Keith Ancog, Liza Broce Oppus, Lloyd Lusica, Lucell Larawan, Mark Anthony Cartilla, Menjie Fier Mendoza, Nicole Asares, Omar Dagdayan, Paul Inting, Pedro Angco, Polo Joeven, Rhanths Anunciado, Rica Duenas, Rico Tompong, Rolando Paloso, Rommel Manhilot, Roy Ferre, Sam Penaso, Tata Bojo, Victor Bulala, and Vida May Tirol de Juan. 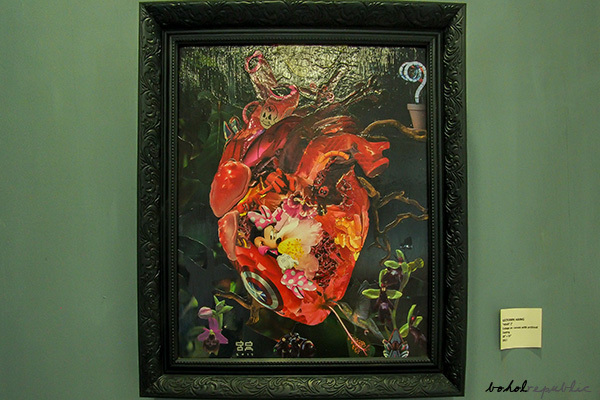 Fidel Sarmiento, President of the Art Association of the Philippines (AAP), participates in this group exhibition as a guest artist. 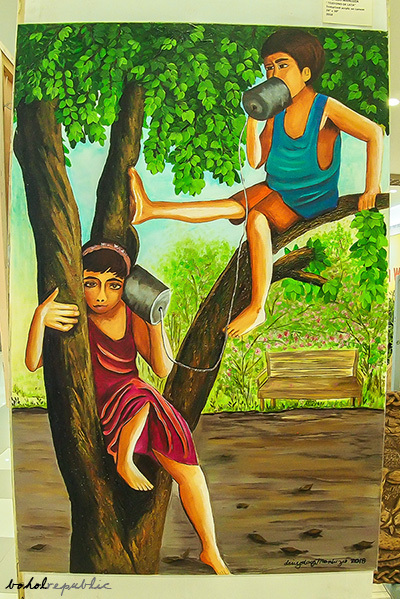 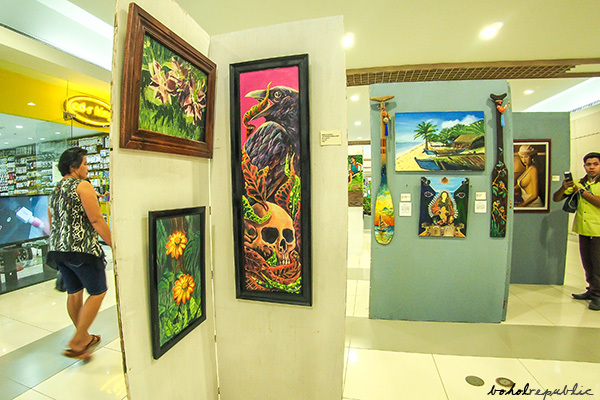 “Bohol-Buhol 5” opened in February 22 and will run until March 3, 2018 at the 2nd level of the Island City Mall. 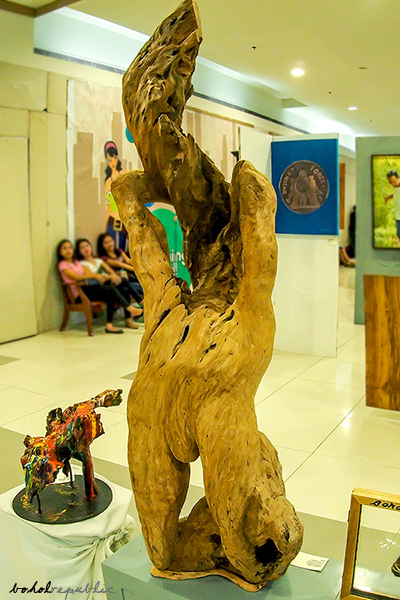 The formal opening, however, is set tomorrow, February 26, Monday, at 6pm at the exhibit venue.